Sorry I been M.I.A the hubster and I got ill last week so I had to take some time off from blogging. pork belly buns. 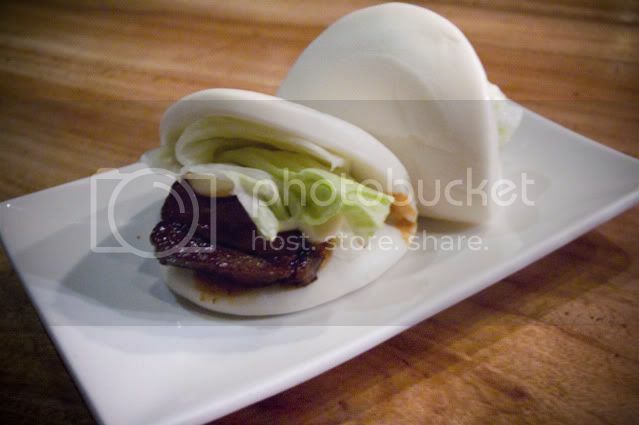 I just can't get enough of the yummy pork belly flavor inside a steamed bun. The place gets very busy especially during rush hours. An expected wait time can run up to 2 hours. at 5pm. 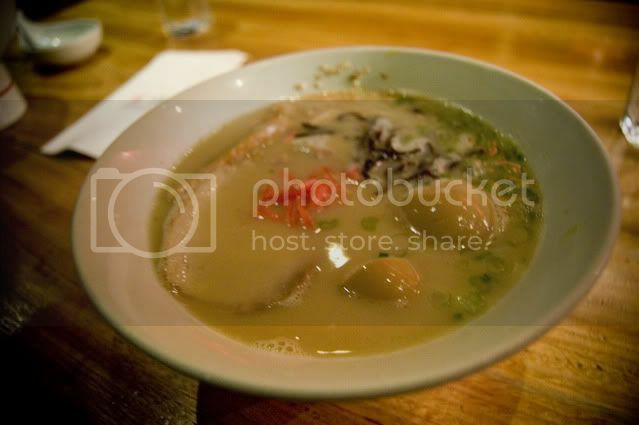 If your not a big fan of ramen like I am the restaurant offers hot/cold dishes during dinner. 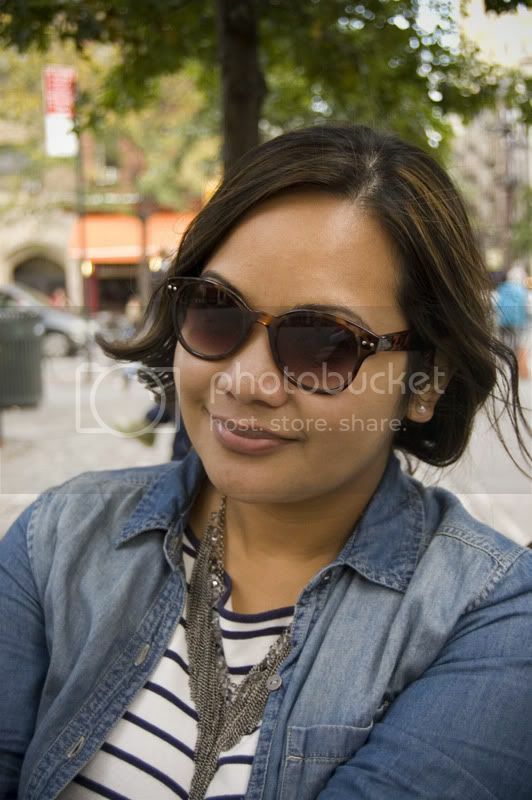 Love the stripes, chambray, and black denim. A definite combo I wear a lot! great casual look and yummy food! You're so cute! Love the chambray and the toms :) Plus, you can never go wrong with a great striped top! 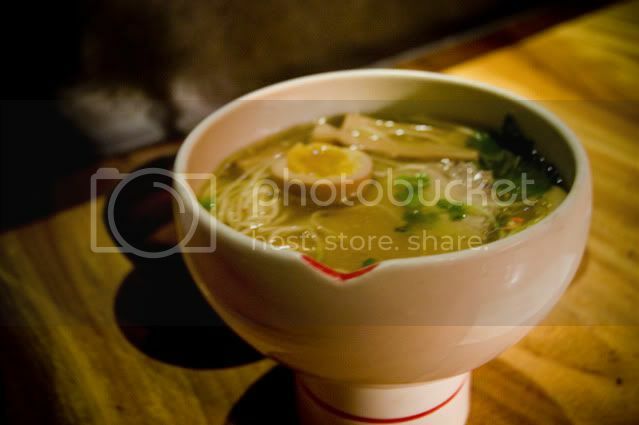 And that ramen looks deeelicious. Mmm. Are those pork buns from Momofuku? I've been seeing them on social media everywhere and they look delish!!! Hey Aney Mei .. actually these pork buns are from Ippudo but it's just as great as the Momofuku's.